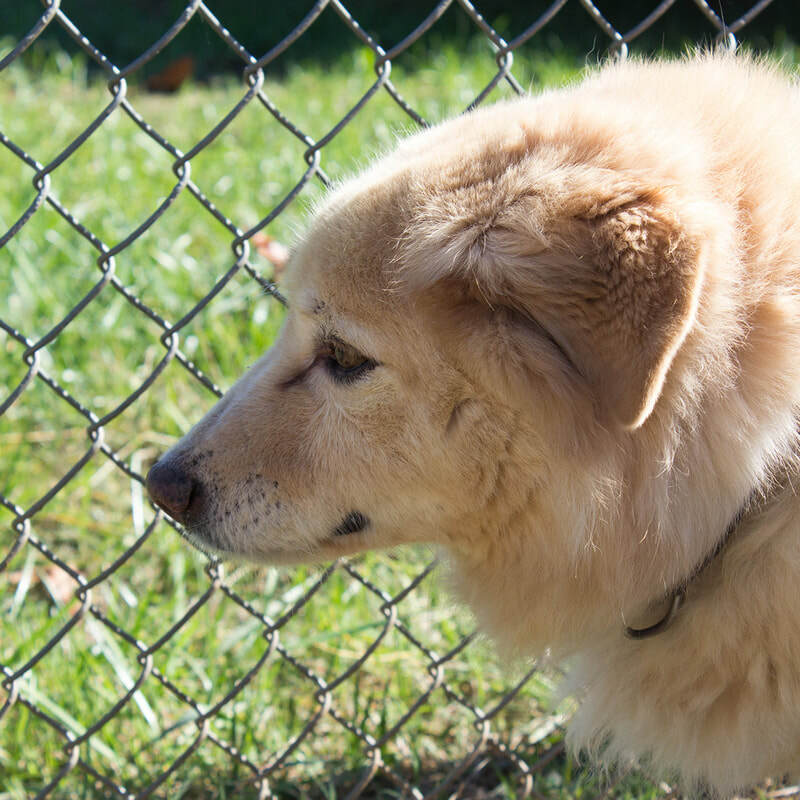 When Cochise's former owner needed to move into assisted living, he and his buddy, Homer (also available for adoption), were brought to MCAS to find another loving home. 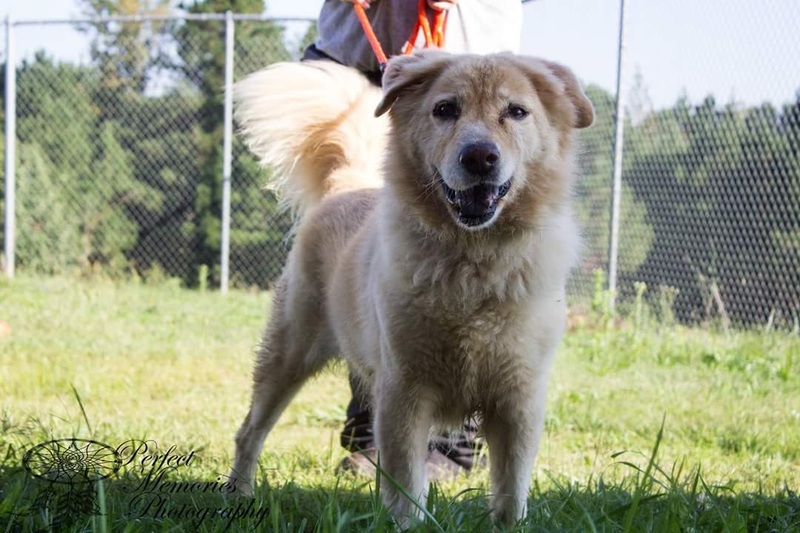 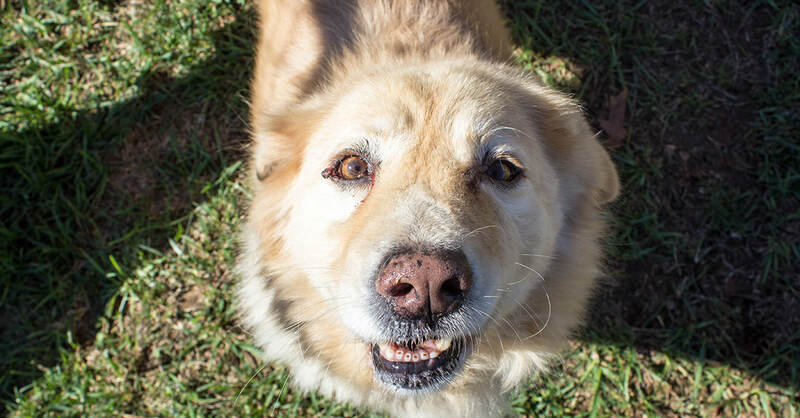 Cochise is a beautiful 7 to 8 y/o Golden Retriever/Chow mix. 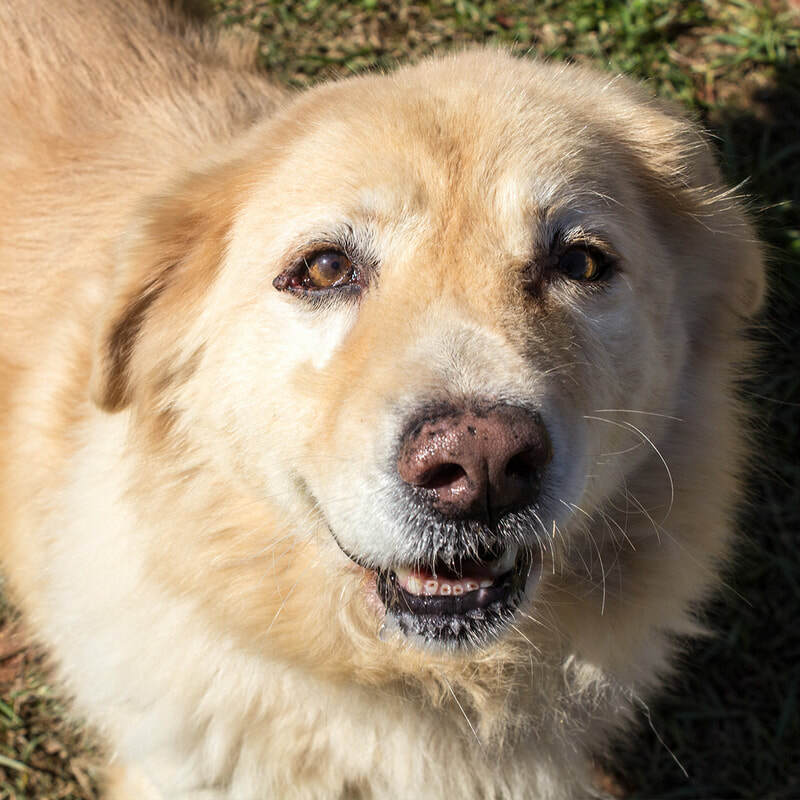 He is a calm, mature, well-mannered dog that would be a great companion for anyone.